Tropitone South Beach EZ Span Vinyl Strap Bar Stool, 16 lbs. 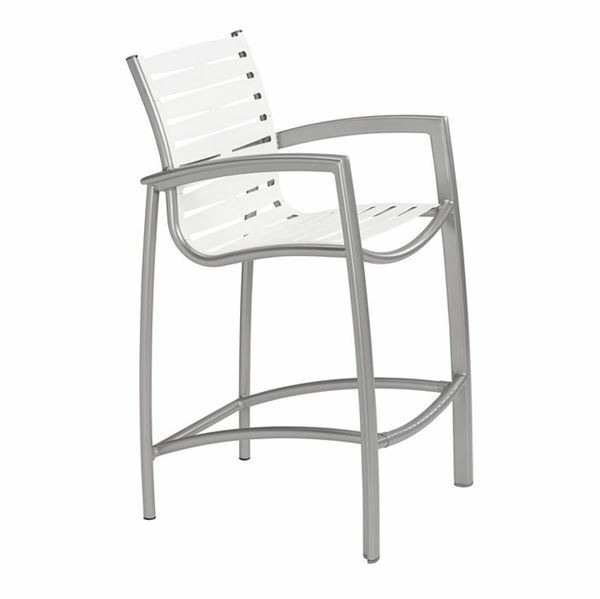 This Tropitone South Beach EZ Span Vinyl Strap Bar Stool is a great upscale seating for hotels, resorts, and beachside clubs. Featuring the innovated EZ Span vinyl straps that are designed to be stylish and easy to replace. 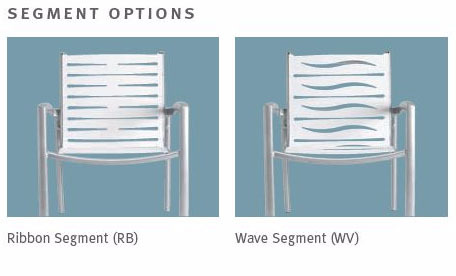 Choose between the Ribbon or the Wave pattern to display on your patio. 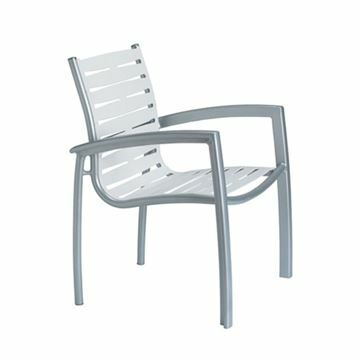 Crafted out of strong, rust-proof aluminum that comes powder coated in your desired color. 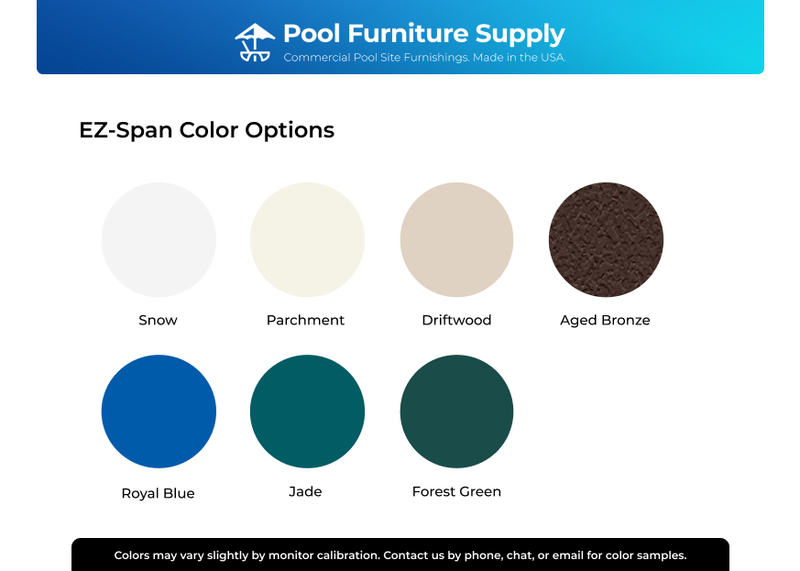 Get your entire pool deck and patio furnished with this designer South Beach collection. Have a large project? 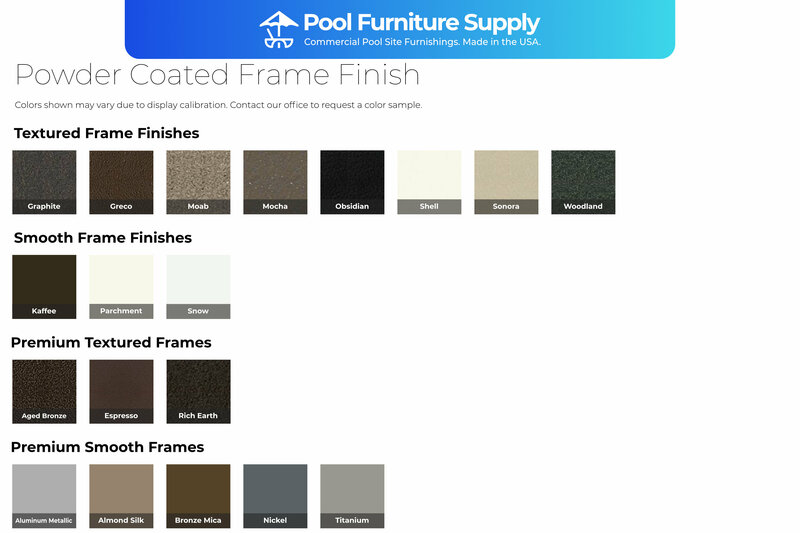 Pool Furniture Supply can work with you to get the most commercial furniture for your budget. See our video below to see how easy it is to replace straps for easy pool furniture maintenance. Tropitone South Beach EZ Span Armless Strap Chaise Lounge, Stackable, 40 lbs.